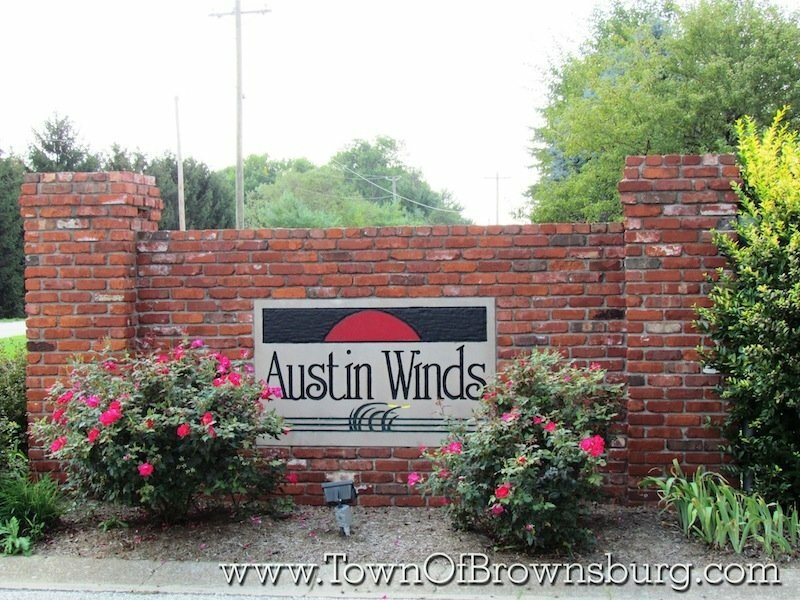 Welcome to Austin Winds Subdivision! 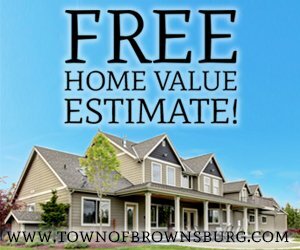 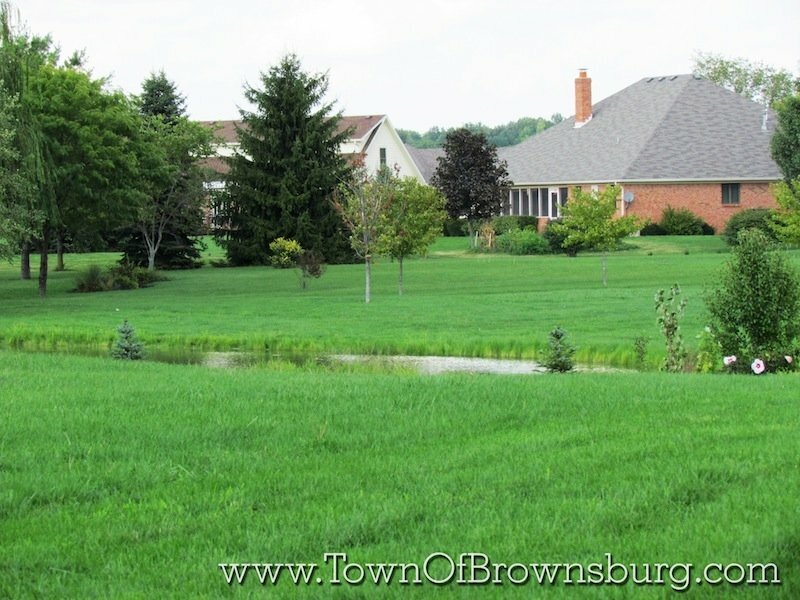 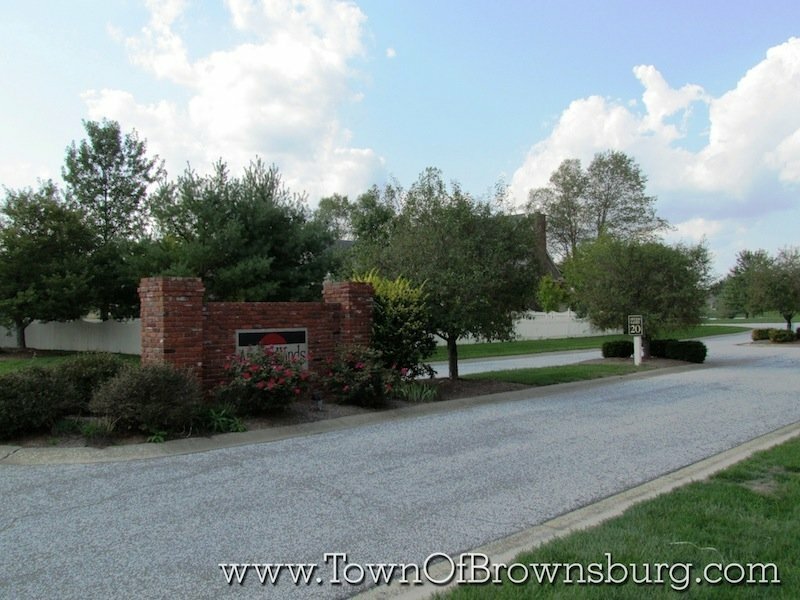 Austin Meadows is located north of Brownsburg, Indiana just east of highway 267 off of CR 1000N. 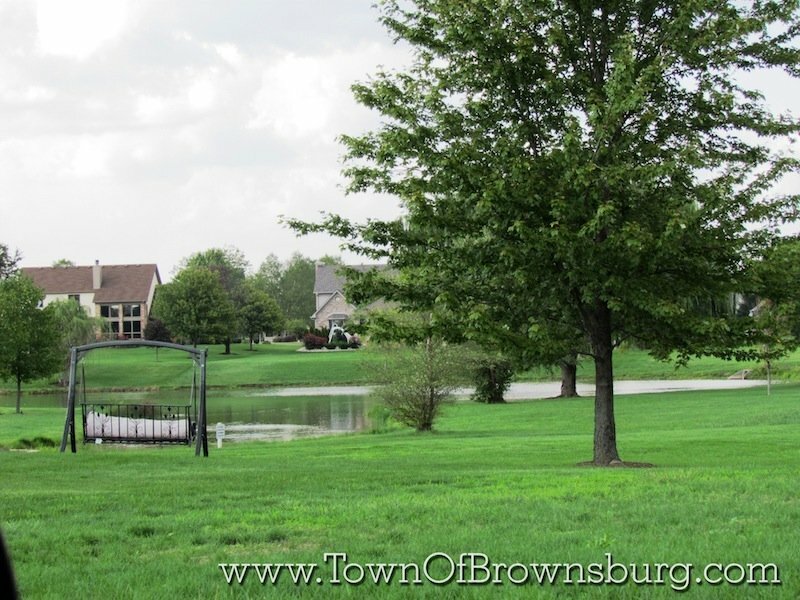 This small community features common area ponds, a community park, basketball court, and volleyball court.